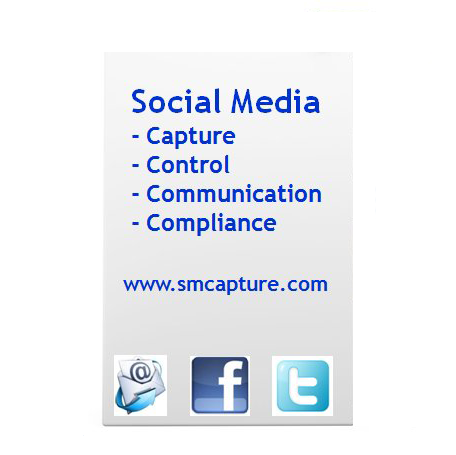 SMC4 enables Emergency Services to securely manage Social Media communications. SMC4 protects community relationships by offering a safe forum which is instantly scalable in time of need and emergency. SMC4 enables Emergency Services to share information and respond efficiently where seconds count.